From Andy Dwyer, to that girl who used to be on a Nickelodeon show, to a should-be Oscar winner, this year’s fresh breakout talent was limitless, and some will undoubtedly go under-appreciated (my heart breaks every time Gugu Mbatha-Raw doesn’t get nominated). 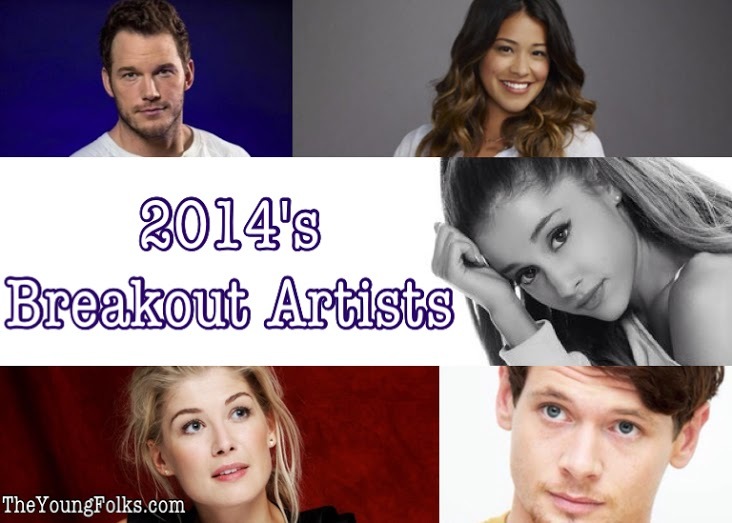 Here are some of our picks for who had the biggest breakout year. Previous ArticleTV Review: Constantine (1x08) - "The Saint of Last Resorts - Part 1"